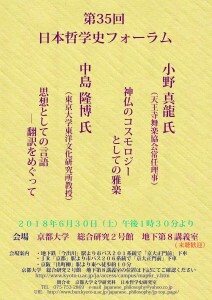 WHY THE KYOTO SCHOOL (京都学派) TODAY? 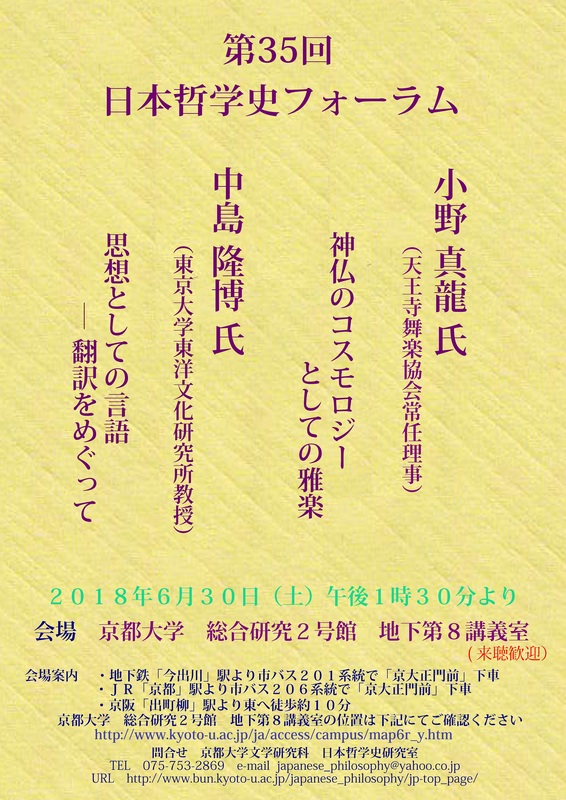 The Centre for Advanced Research in European Philosophy, King’s University College at Western University, announces a call for papers for an upcoming international conference: Why the Kyoto School Today? 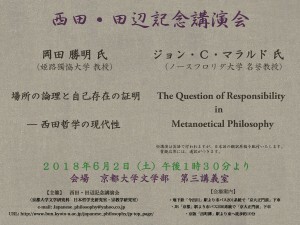 A memorial symposium for Dr. Kouichi SUGIMOTO, a noteworthy young scholar of Nishida’s philosophy, will take place at Kyoto University on July 22. 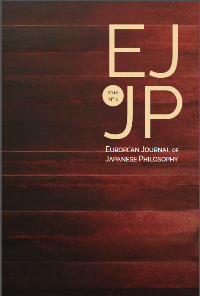 The symposium will focus on recent work on Nishida’s philosophy by young researchers. Details are given below in Japanese. We hope you will join us.